4. 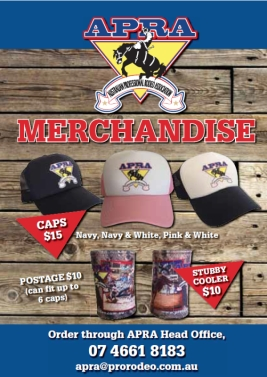 Please refer to APRA website and Smithton Rodeo page for entry requirements. Photo ID may be required. 5. Buckles & $500 Cash Bonus for All Round Cowgirl & All Round Cowboy. 7. Designated warm up area. 8. 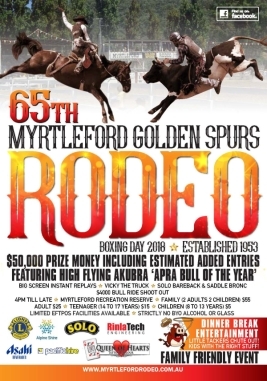 Horses are to be yarded to the satisfaction of the Smithton Rodeo Committee. Size of yards to be kept to a minimum. 9. BYO Hay – No hay available to purchase on site. 11. Add back BR $110, all other open events $100. A “No Barking” rule applies.